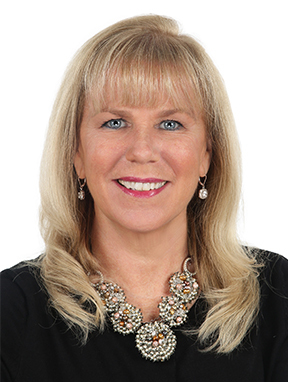 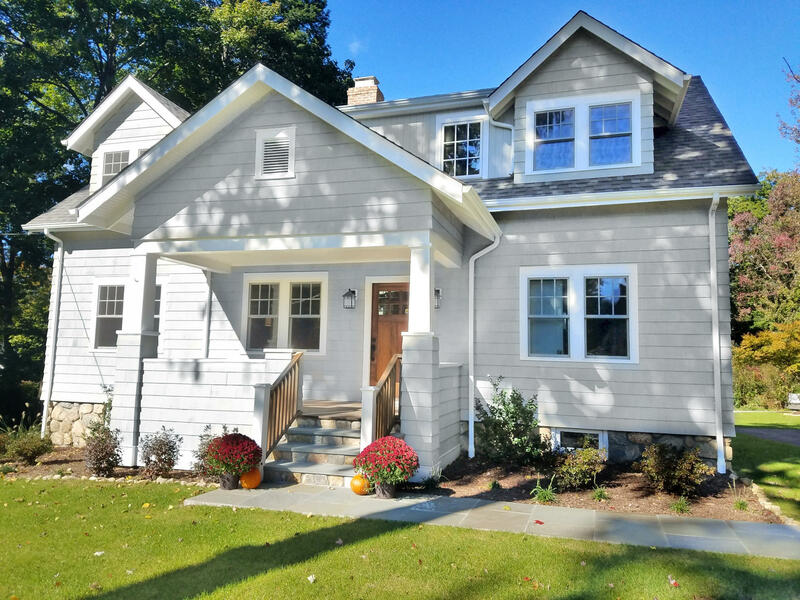 49 Christie Hill Road, Darien, CT, Connecticut 06820. 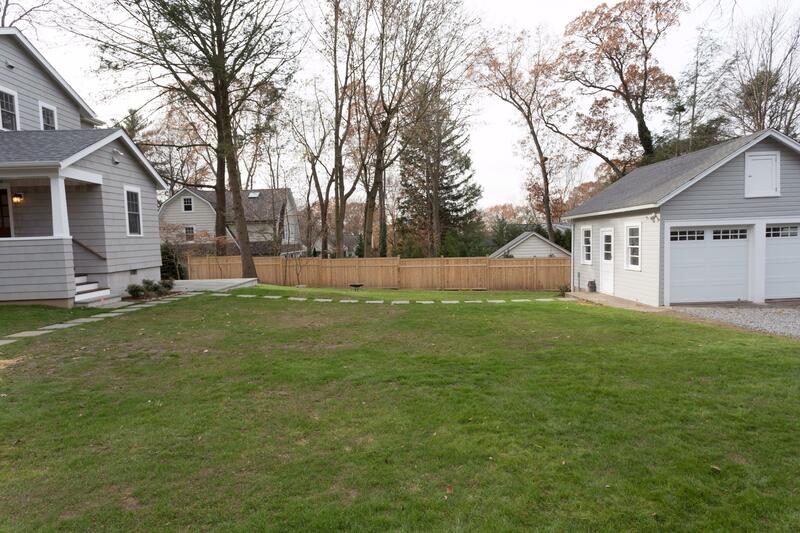 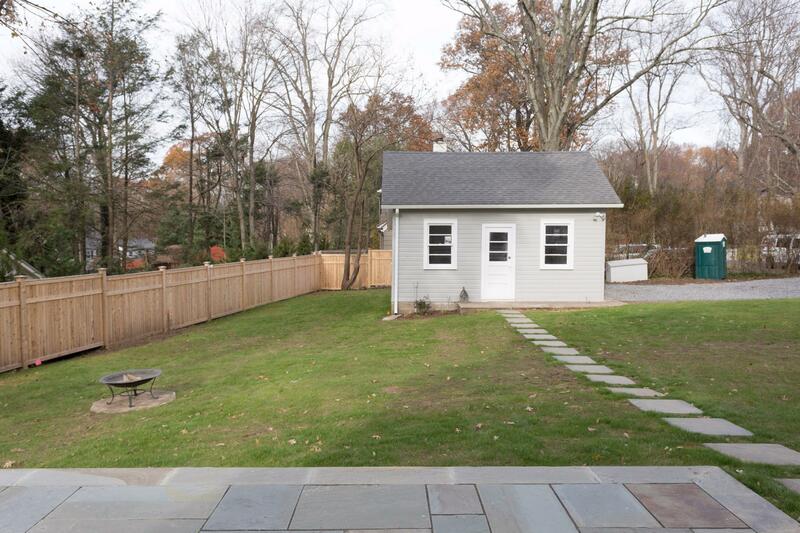 Picturesque, Desirable Darien neighborhood, close to town, schools, train - ideal for entertaining! 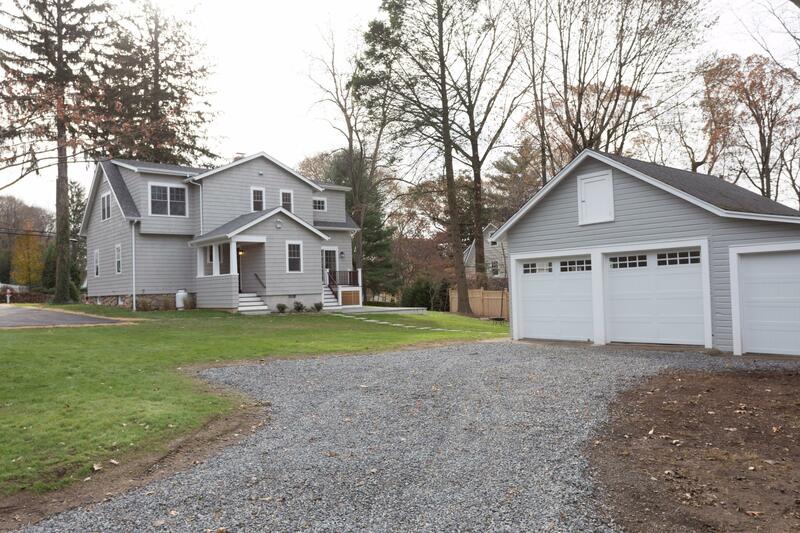 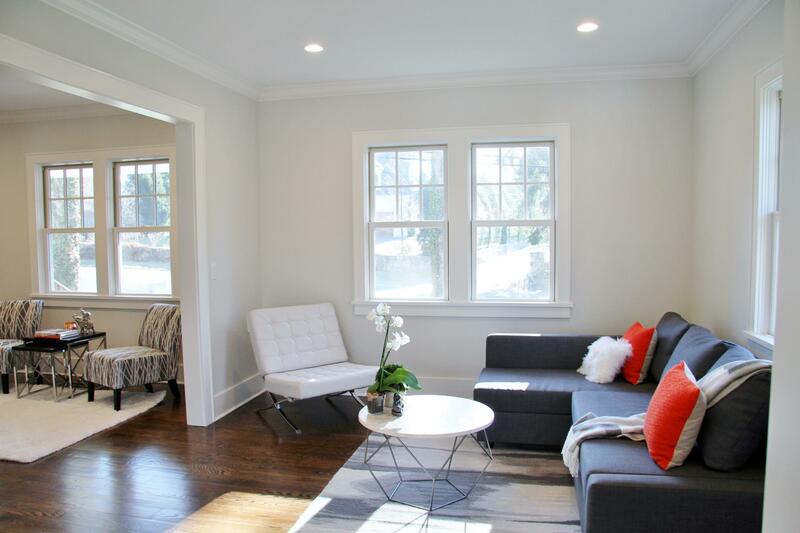 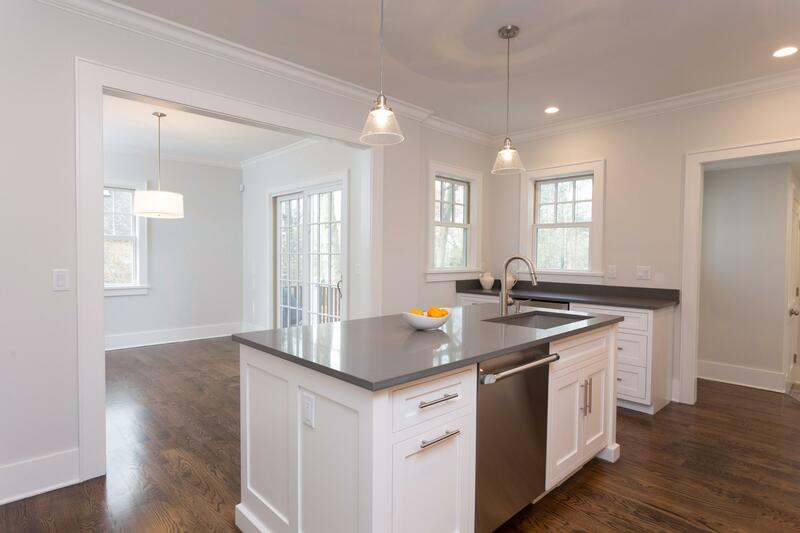 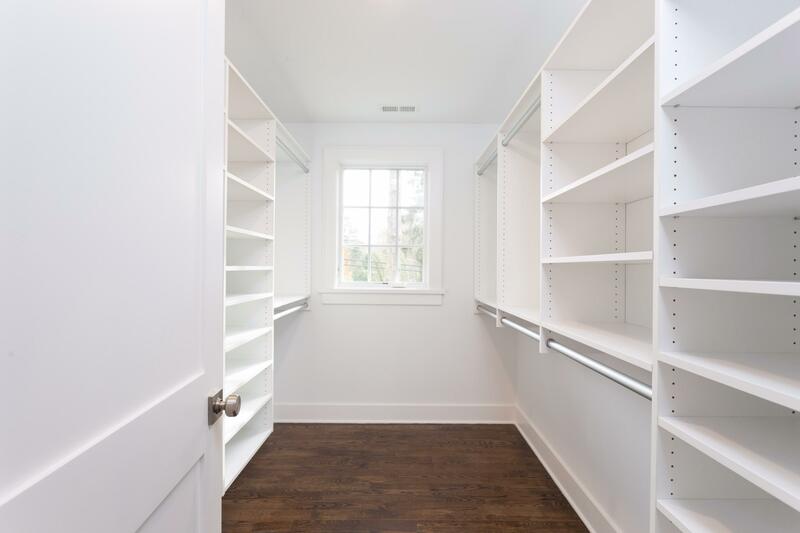 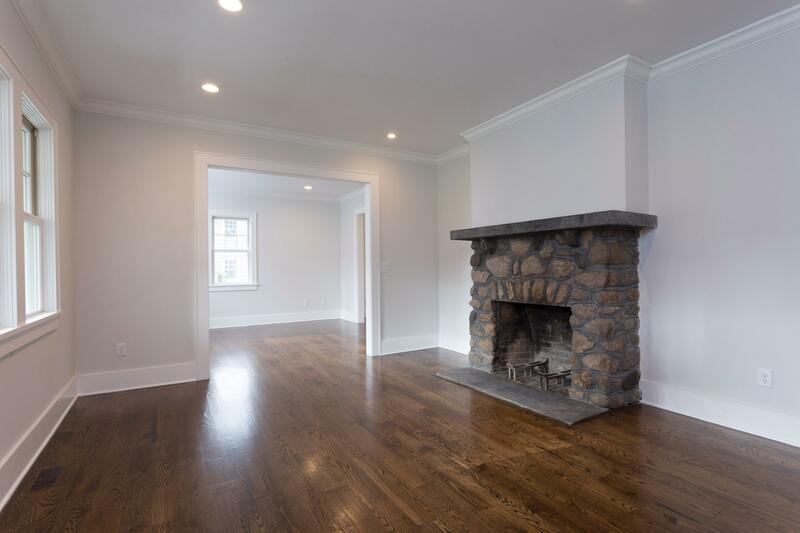 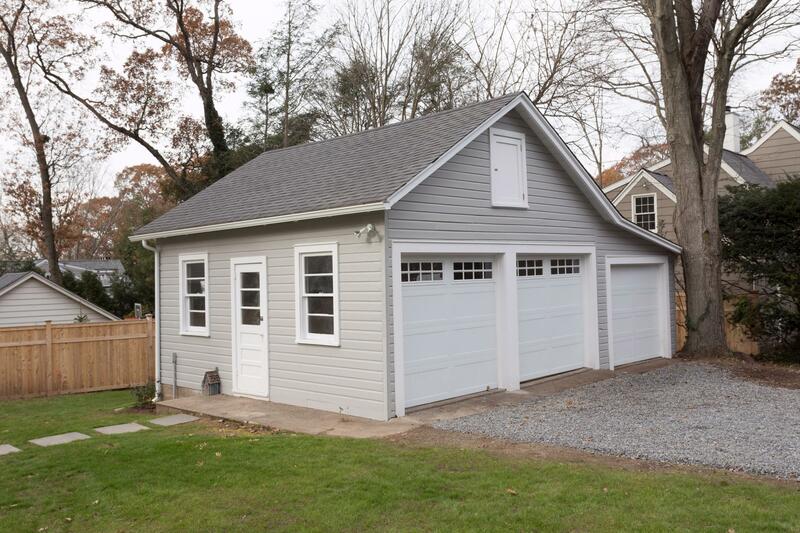 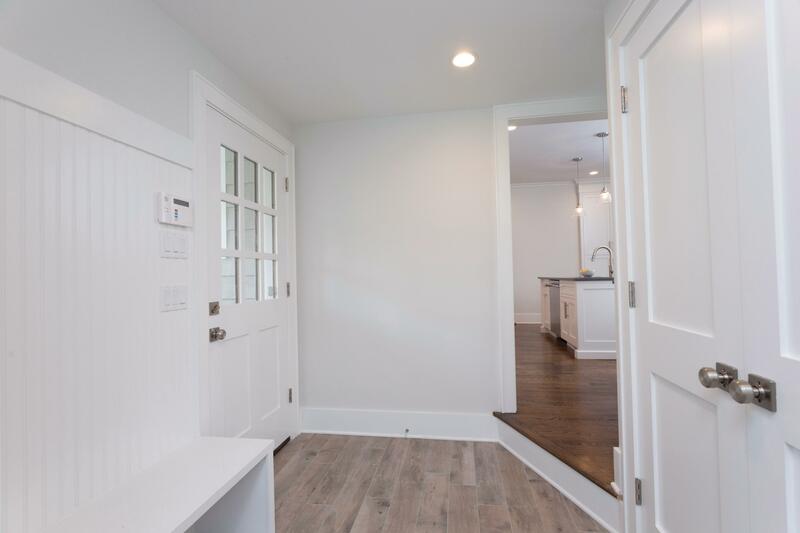 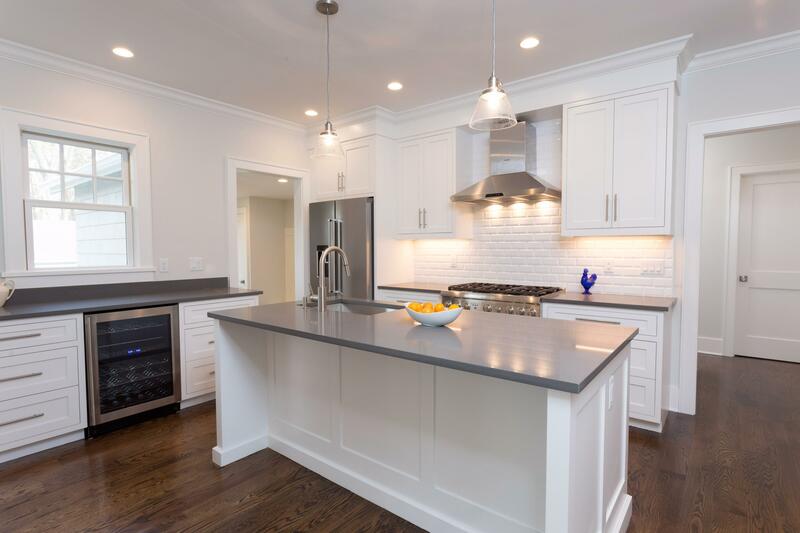 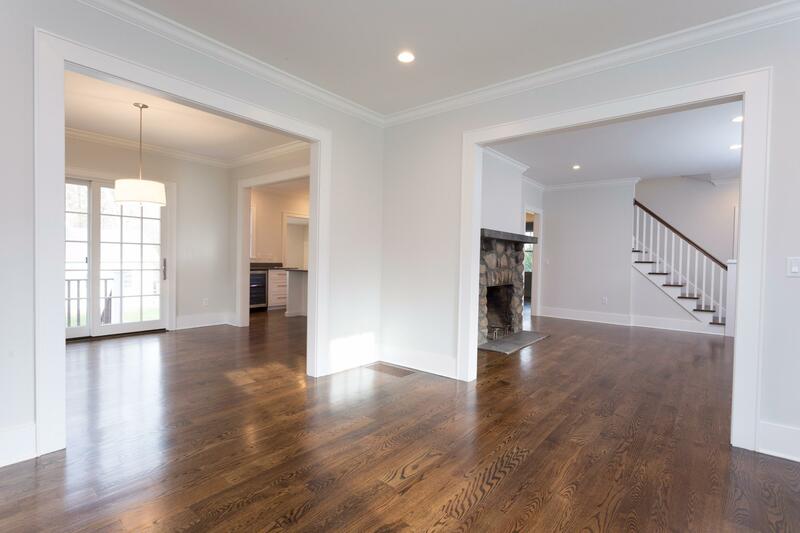 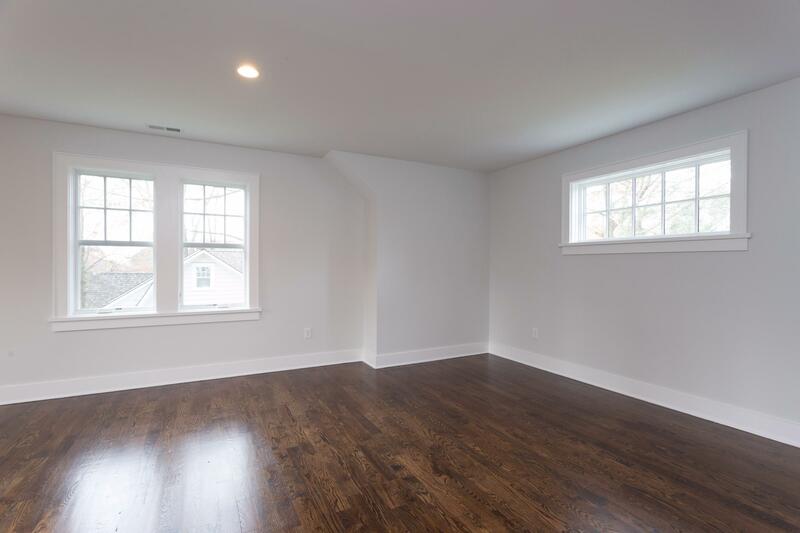 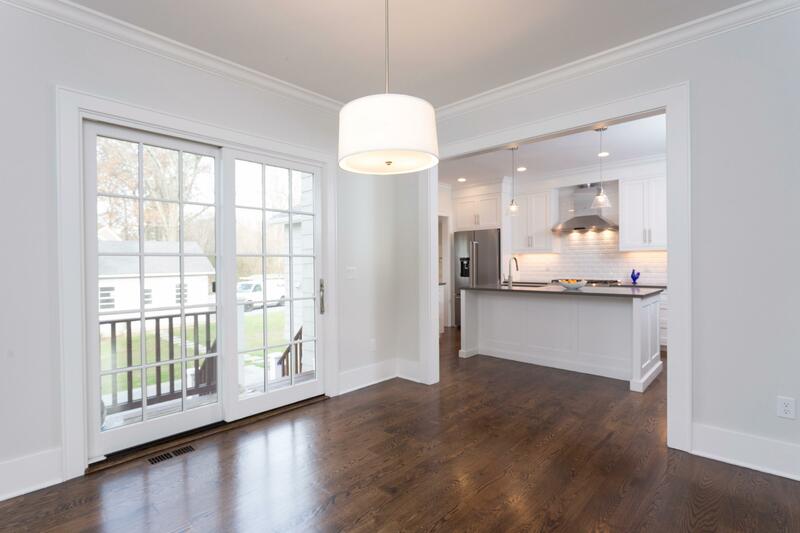 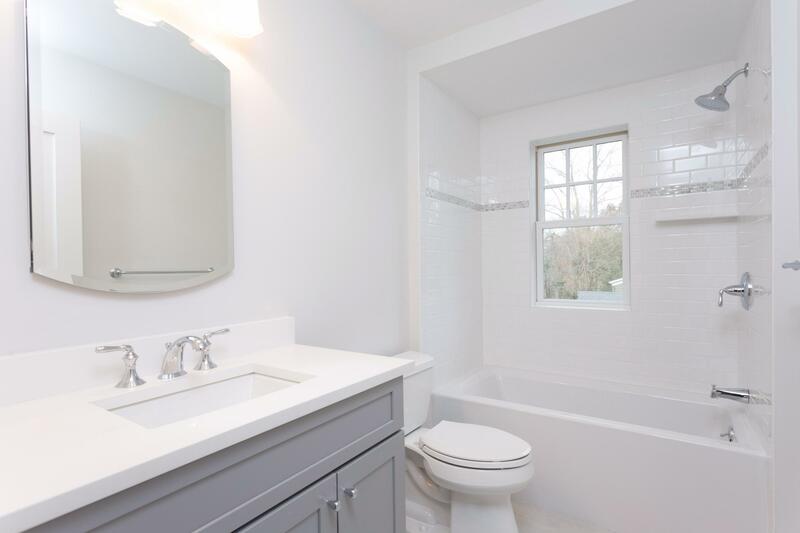 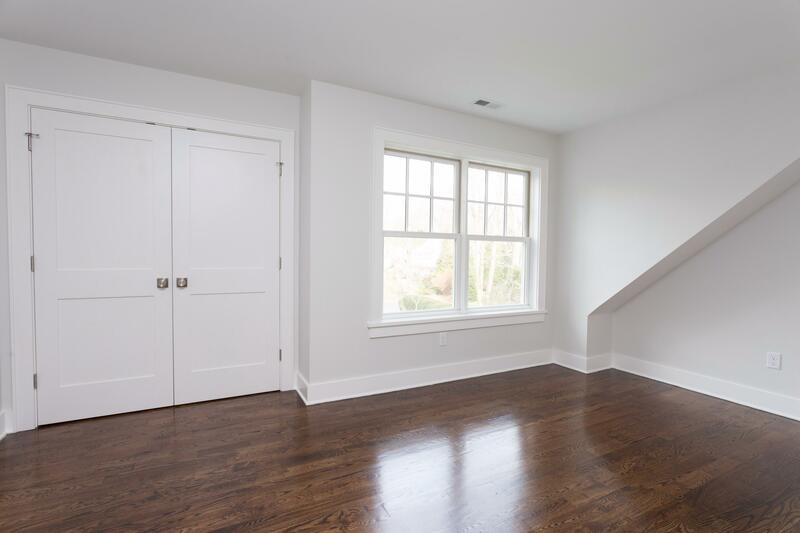 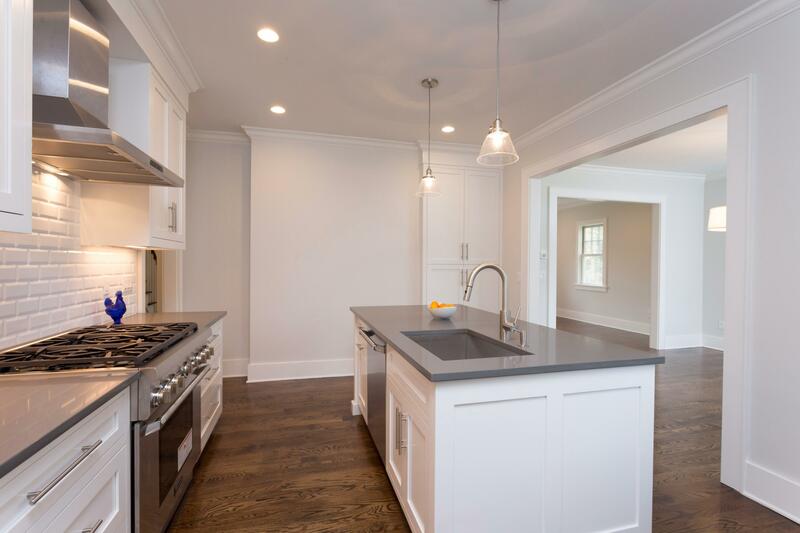 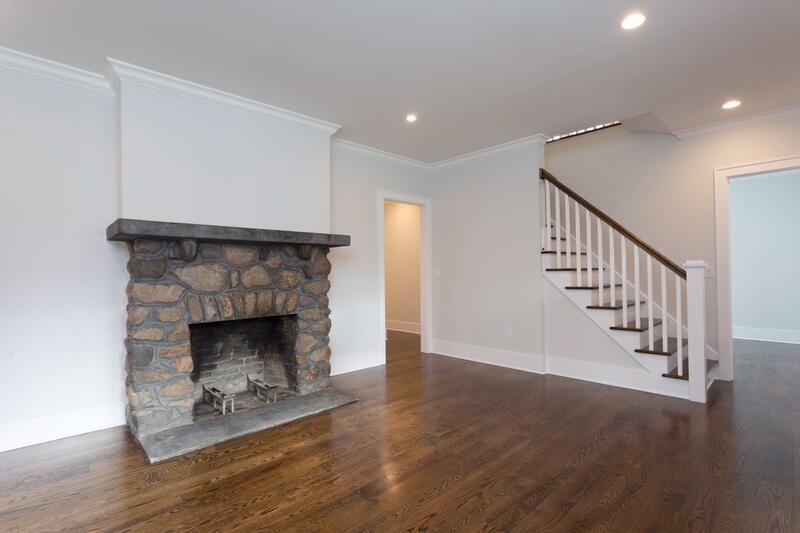 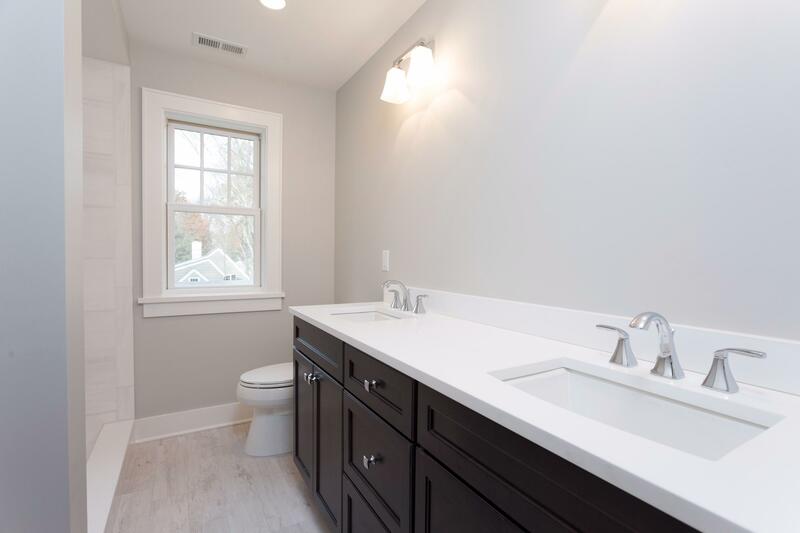 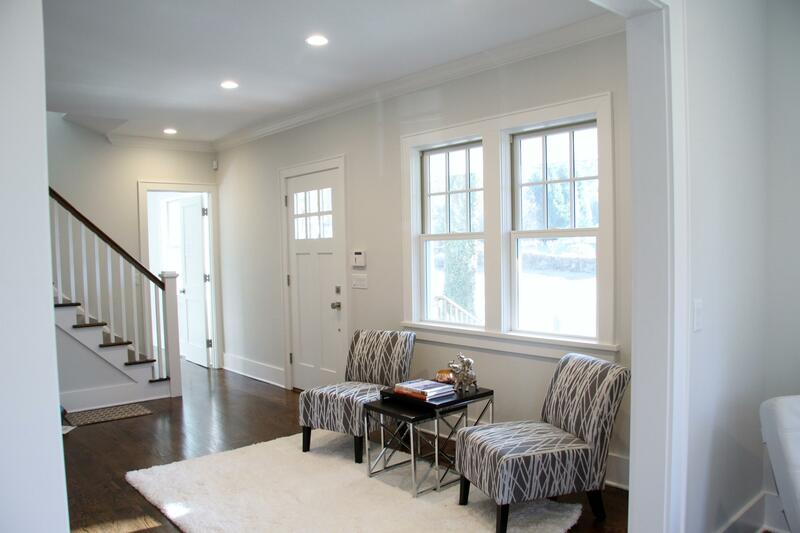 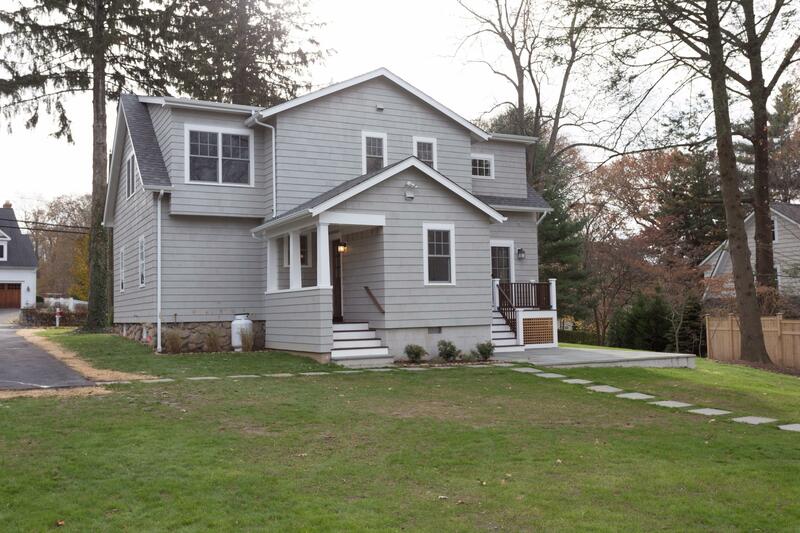 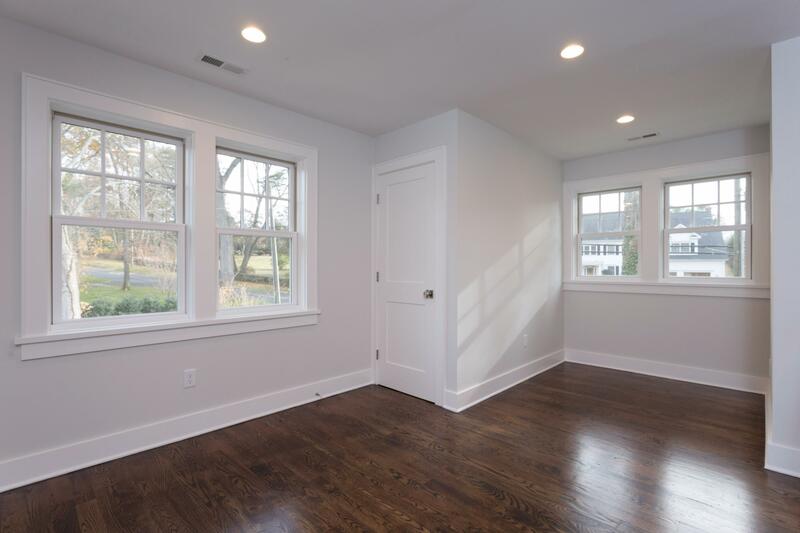 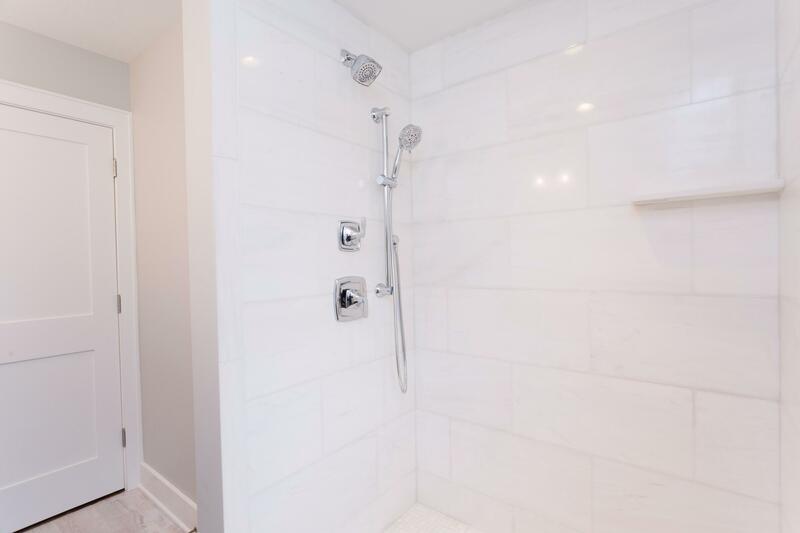 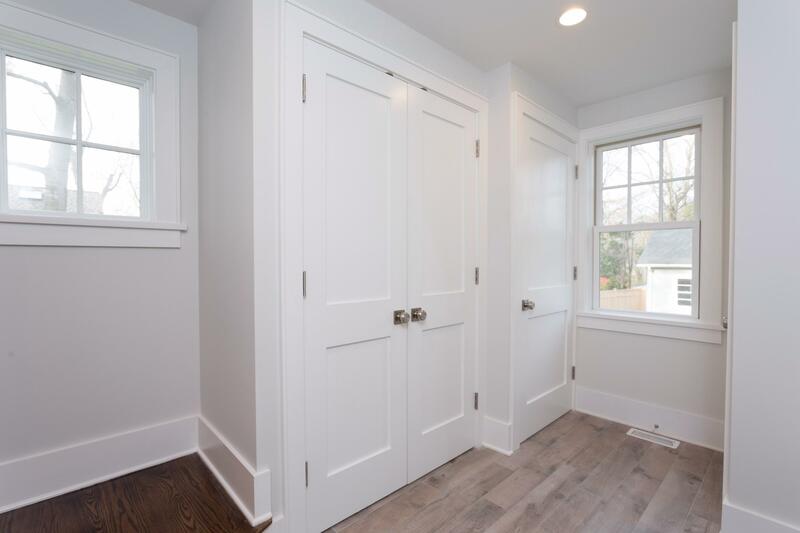 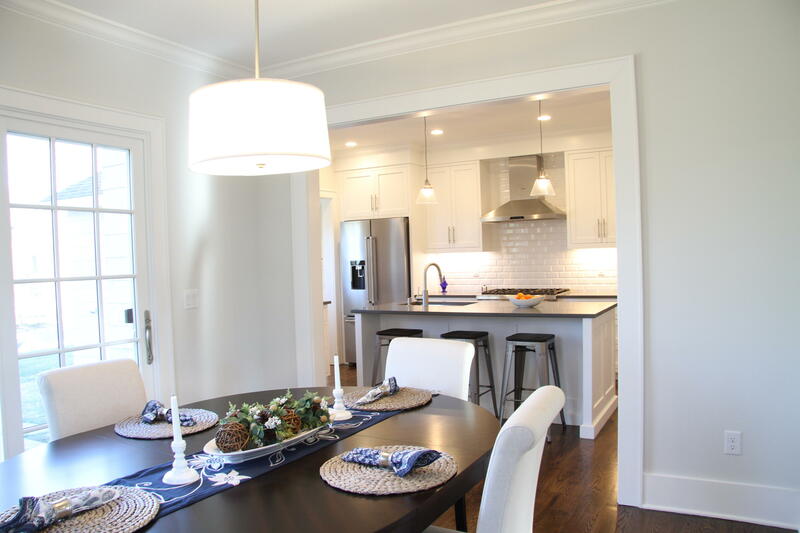 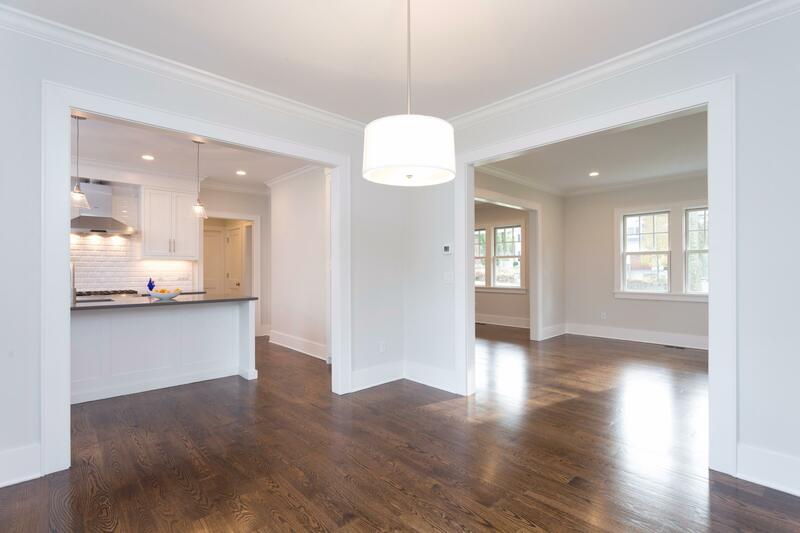 Completely renovated/rebuilt in 2017, this bright, modern Craftsman Colonial features a high-end gourmet kitchen, 4 bedrooms, 3 full baths, 2 car garage with extra bay for bikes. 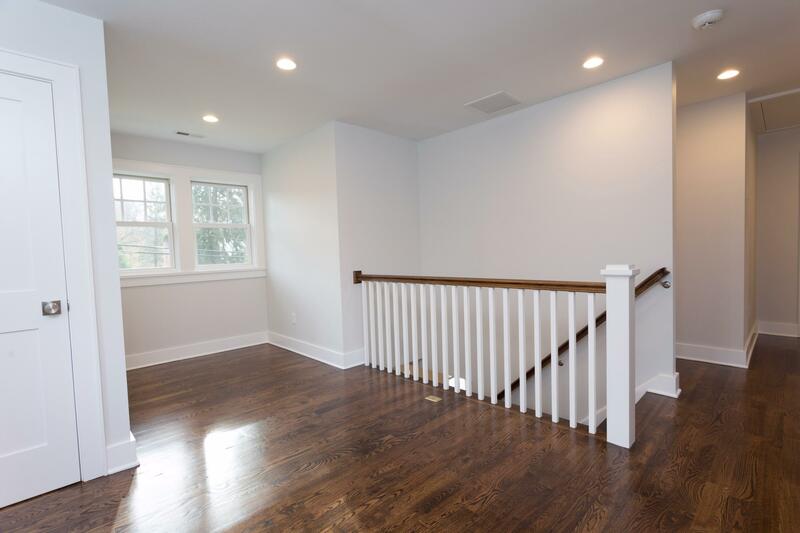 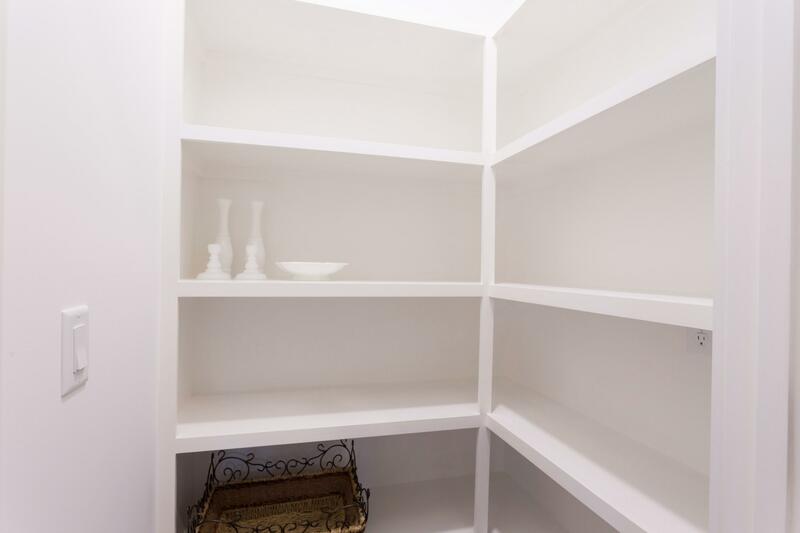 Large basement space for storage and/or area for gym. 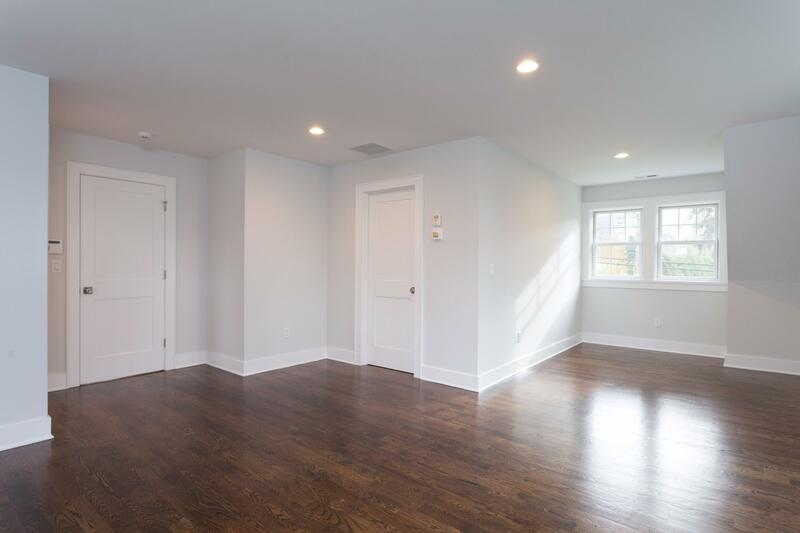 Master bedroom with en suite and walk in closet. 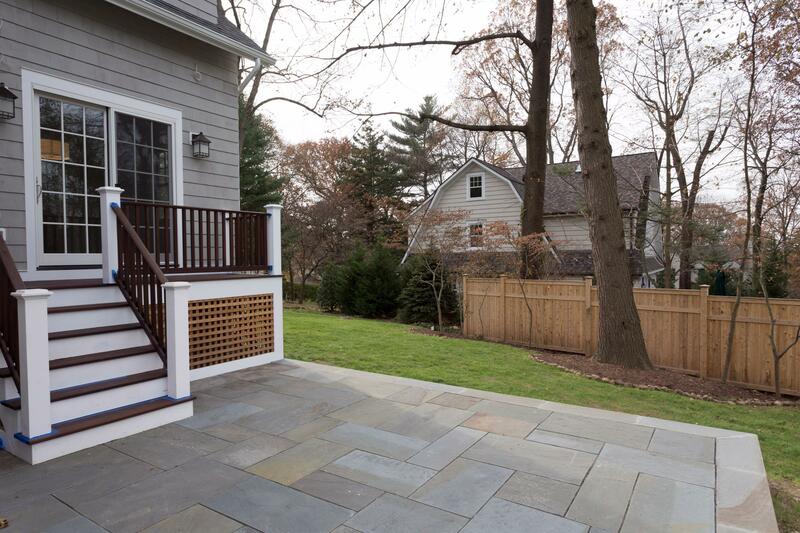 Beautiful deck and patio for entertaining!